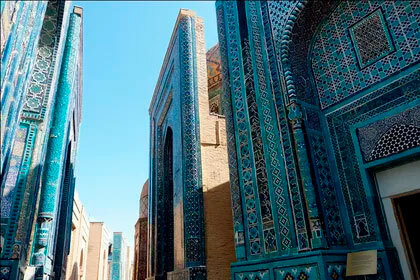 This exciting group tour adventure includes not only visiting the historic sights in Bukhara, Samarkand and Tashkent. 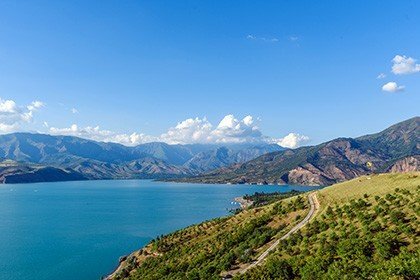 You will see beautiful mountains Chimgan, Charvak Lake, ancient city Shakhrisabz. 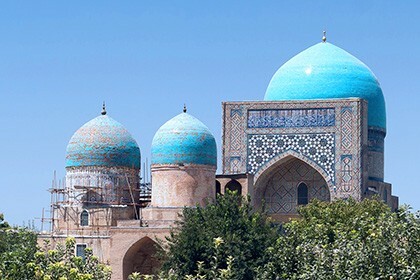 End of tour: Tashkent	 Tour category: Historical tours, Mountain hiking. 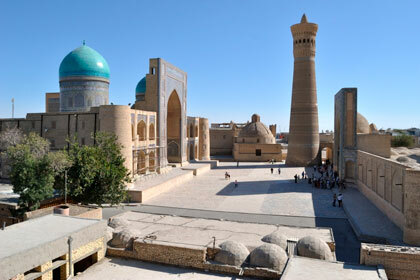 Duration: 7 days / 6 nights Сities: Tashkent, Charvak lake, Chimgan, Beldersay, Bukhara, Shakhrisabz, Samarkand. 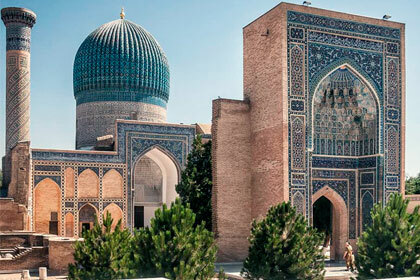 Arrival in Tashkent, individual transfer to hotel. 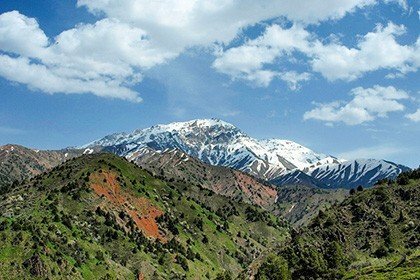 Departure to the nature in the mountainous region of Chimgan by bus/minibus. Arrival in the mountains, settlement Beldersay. 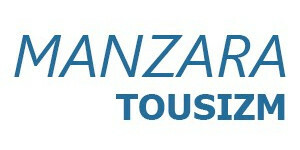 Riding a cable car up the mountain ridge (30 minutes), a walk on top, an inspection of stunning views. Back down the cable car. Transfer to Chimgan. Walking in the highlands, relaxing in nature. Transfer to the restaurant in the nature for lunch. 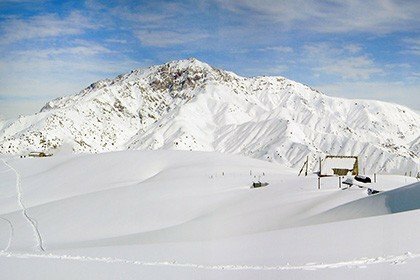 Transfer to Charvak reservoir, observation of amazing landscapes. Return to your hotel. Dinner. Transfer to the station. 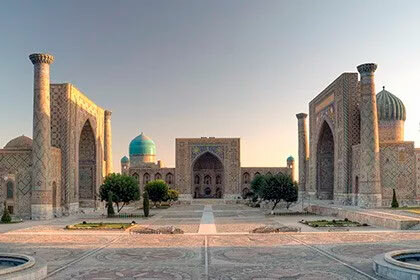 Express train to Bukhara. 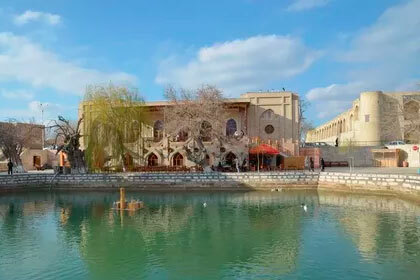 Visit to workshop and art gallery of the gold embroidery factory in the center of the old city, a tour of the showroom (story of the history of gold embroidery, history of the factory, history of each product, exhibits). 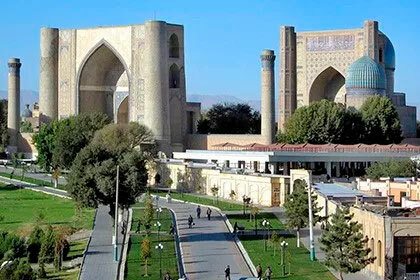 Transfer to Shakhrisabz by bus/minibus. 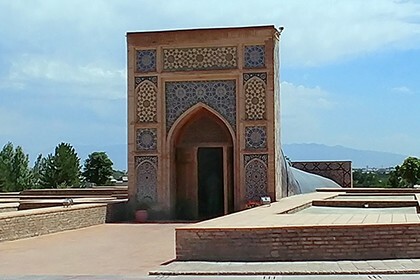 Jahongir Mausoleum, tomb of Amir Temur. 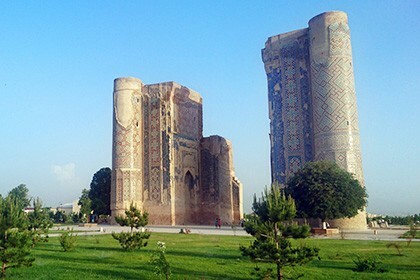 Transfer to Samarkand by bus/minibus. 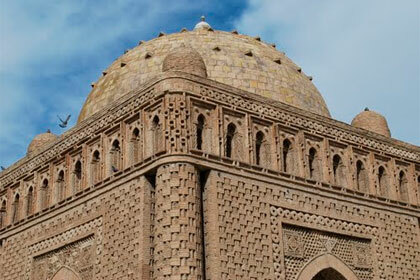 On the way visit the kishlak house with a farm and a small weaving workshop. 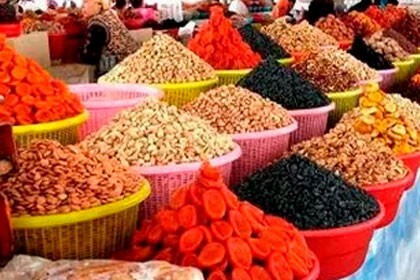 and local bazaar of Samarkand. 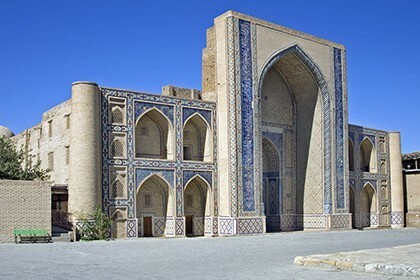 Transfer to Tashkent by bus/minibus. Transfer to the airport, seeing off.